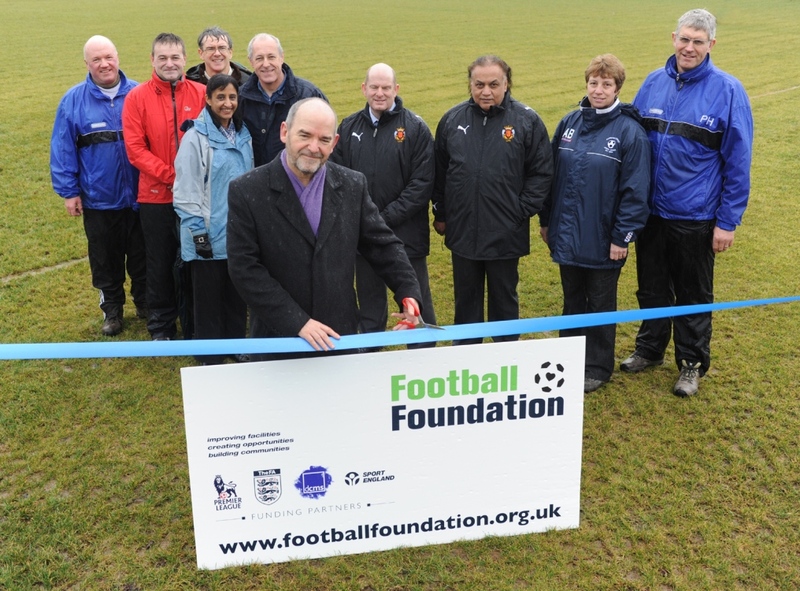 Local people in the Lancashire area are getting ready to celebrate the opening of seven grass pitches at St Augustine’s RC High School – a project made possible thanks to a £117,446 grant from the Football Foundation. The official opening of St Augustine’s Billington Playing Fields will take place at 9.30am on Saturday February 5 at Elker Road, Billington, Clitheroe, Lancashire, BB7 9JA. To mark the ceremony two matches will kick off at 10:15am. The new pitches will allow St Augustine’s, a school with a strong tradition of sporting achievements, to continue to produce successful sports teams. The vastly improved site now contains two 11-a-side pitches, one full-size dual rugby/football pitch, two junior 11-a-side pitches, two Mini Soccer pitches and training grid areas. All this lends itself to an estimated ten-fold increase in the number of football matches that will be played annually at the site. While the playing fields will cater primarily for football more than a third of activity will be other sports, such as athletics and rugby. Prior to the Football Foundation’s investment there was a lack of suitable, top class playing fields in the Ribble Valley area. This scarcity meant that local sportspeople had to travel anywhere between four and six miles to participate in sport. As a result a community bid team including Chartered Standard Club Wilpshire Wanderers FC, was established to try and secure funding to install new drainage systems at the 32,000m² site. Now the new facility meets all the immediate demands of the school and curriculum as well as providing the provisions to build relationships with other Charter Standard Football Clubs, primary schools and other key community stakeholders. Forecasts predict that the number of weekly male users of the site will rocket 5-fold while female use will triple. Funded by the Premier League, The FA, and the Government via Sport England, the Football Foundation is the nation’s largest sports charity. 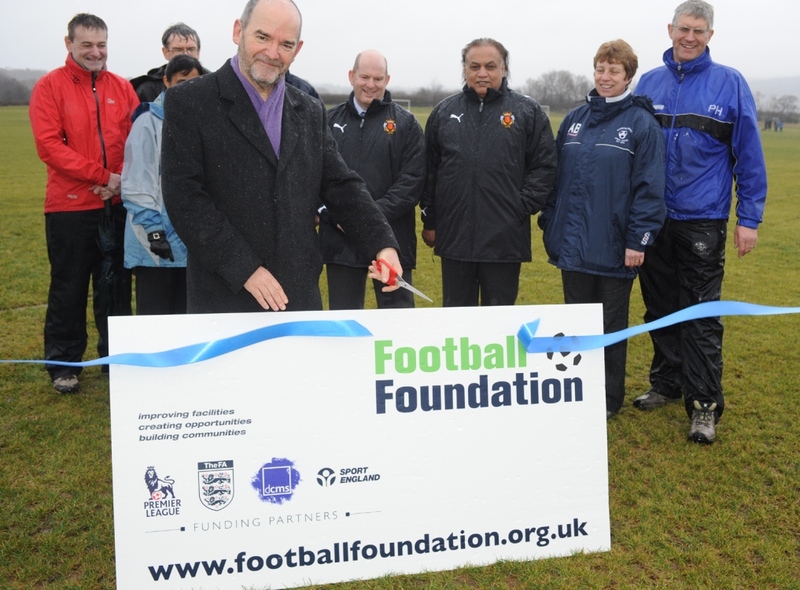 Launched in July 2000, the Foundation has so far supported around 8,000 community sports projects worth £945m.